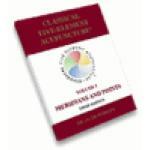 The third in a series of books which carefully and thoughtfully describes and details the fundamentals of Classical Five-Element Acupuncture. 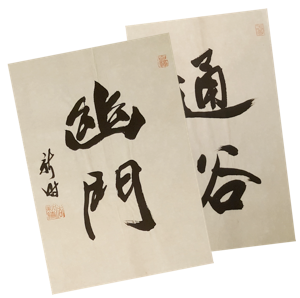 This book is essential reading for those who would like to learn more about the Five Elements, the Five Seasons and the Twelve Officials. 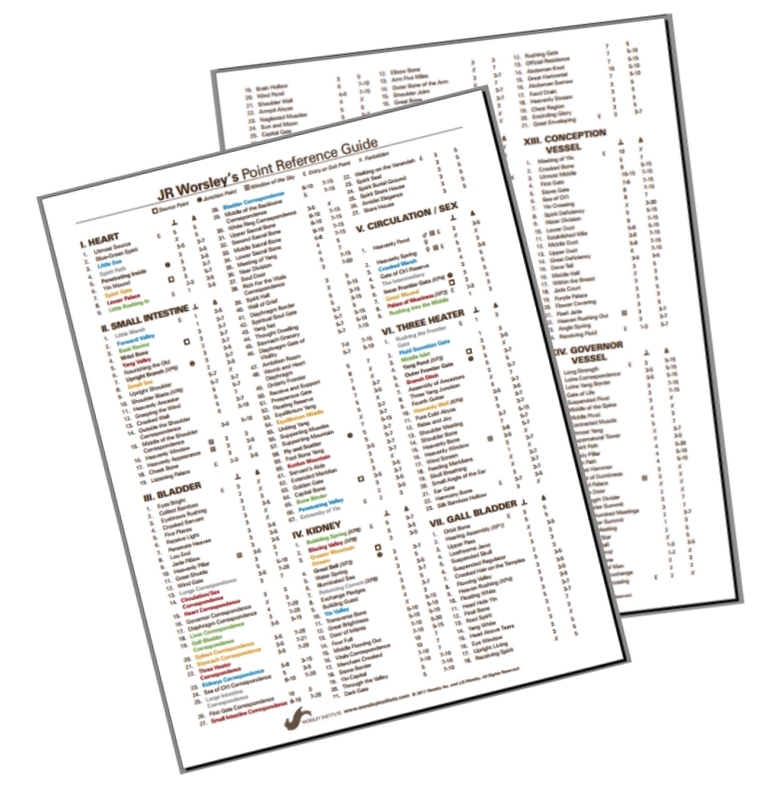 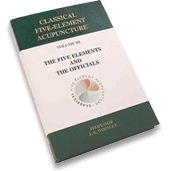 Another tour de force by J.R. Worsley D.Ac., Classical Five-Element Acupuncture, Volume III: The Five Elements and the Officials is packed with the core tenets which comprise this remarkable acupuncture practice.